10829 E Jefferson Avenue Detroit, MI. 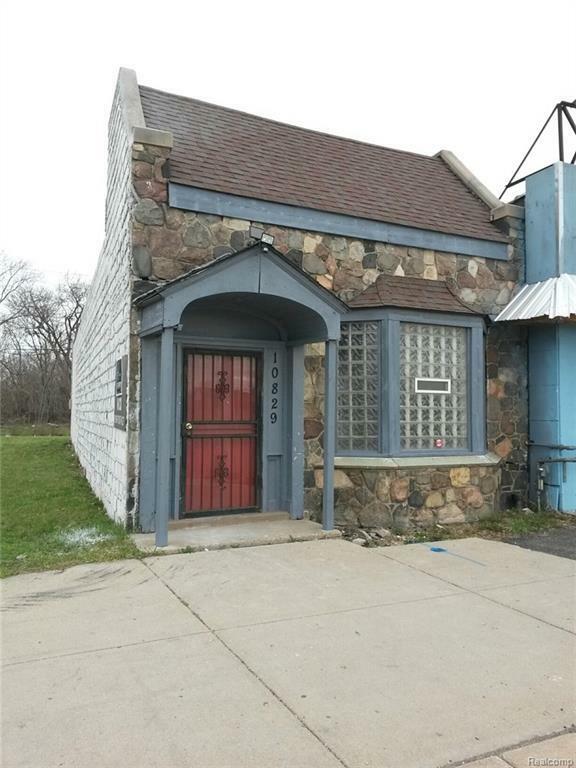 | MLS# 218021415 | The premier resource for all real estate information and services in Metro Detroit. FULL REHAB 2017. Brand spanking new interior @ 1250sq.ft. in prime Jefferson Ave. location. NEW: HEAT, PLUMBING, ELECTRIC, MECHANICALS, BATHROOM. B4 Zoning. Approx. 19K C.P.D. Traffic Count - Best in Detroit! RETAIL - WHOLESALE- MEDICAL- OFFICE - BAR- RESTAURANT- MARINE- AUTO- MED-MAR/DISP....YOU NAME IT....YOU CAN SUCCEED HERE ! Alley access from rear of property to both parcels. Incredible visibility & across from 2 large shopping plazas. NEAR - Grosse Pointes/Chrysler Jeff. North/Belle Isle/Marinas/Sindbad's/Roostertail/City Airport. Great Demographics. BATVAI. Land Contract available to qualified buyers. Showings By appt. only - MUST provide POF/Pre-app prior to showings.